Exploring breathtaking ports of call is one of the most exciting parts of the cruise experience. While many cruise guests choose to take shore excursions offered through their ship, others prefer to travel independently and go on their own or with a small group. There can be a number of advantages in doing this as long as you’re aware of the trade-offs. Purchasing shore excursions through the ship makes things easy. 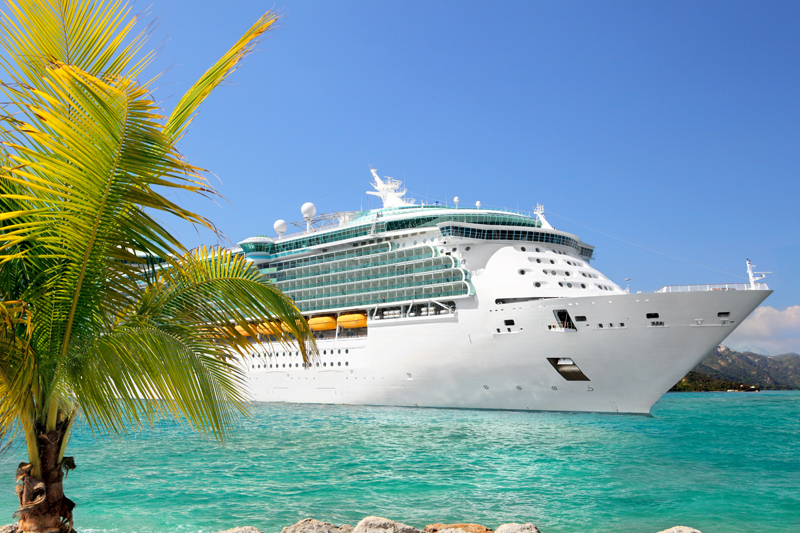 Cruise lines take care of the planning and logistical arrangements. They vet their shore excursion suppliers for quality, safety and reliability. They stand behind their suppliers and make sure that they’re licensed and bonded. In addition, cruise lines let guests know that if one of the ship's shore excursions is late in returning for any reason, the vessel will not leave without them. That can be very reassuring, particularly for first time cruisers. At the same time, however, independent shore excursions can be a great choice for cruise vacationers – particularly in certain ports of call. The small tour group size can make the experience more personalized and feel less like a cattle call. Customized itineraries catering to individual interests are also possible. There can be substantial cost savings over cruise line prices as well. 1. Know Your Destination. It’s important to thoroughly research each of your ports of call if you’re planning to take an independent shore excursion. Do your homework in advance to identify appealing things to do and get the most out of your port experience. Check out destination websites, cruise line shore excursion listings, independent tour operator websites, guide books, tourism board sites and other sources of information. TripAdvisor and message boards on CruiseCritic.com can also be helpful. CruiseCritic’s message boards contain Roll Calls for specific sailings. Sometimes that can be a good way to find interesting independent shore excursion options, too. Your favorite travel agent can provide excellent insights as well. 2. Research Potential Tour Operators. Once you have a good idea of what you want to do in port, look for reputable tour operators and guides offering shore excursions that match your interests. Your travel agent may be able to help with researching and booking independent shore excursions, too. Seek out information on tour operator safety, reliability, honesty and guest satisfaction. Send inquiries to each potential tour operator asking about their shore excursion offerings, availability, itineraries and pricing. Ask about their guarantees as well. Some independent tour operators provide guarantees to cruise passengers reassuring them that that they will not miss their ship if they’re on one of their tours. Furthermore, these tour operators state that if any of their guests miss their ship, they’ll pay to get them to their ship's next port of call. 3. Confirm All Excursion Details In Advance. Once you begin receiving responses from independent tour operators, read them over carefully to understand the specifics of each tour and what is included. Write back to your top choices to confirm the length of tour, the price, a complete itinerary of what you will be seeing and doing, your meeting point, the pick-up and drop off time, transportation arrangements including type of vehicle to be used, the amount of time spent driving and at specific sites, the level of activity involved, any necessary certifications, and whether you will be accompanied by licensed guide. Make sure you understand any specific tour exclusions, such as lunch, entrance fees, equipment, lounge chairs at the beach, gratuities and other items. If you’re going as part of a group and differing per person fees are stated based on the number of persons, confirm the minimum number needed to get your desired rate. 4. Understand Payment Arrangements. Compare the pricing offered by several tour operators. Make sure to clarify what is included, whether credit cards can be used, and when the full amount for the tour needs to be paid. In addition, if there are any discounts mentioned, make sure to reconfirm those in writing before booking. If a deposit or full payment is required, ask about the tour operator’s cancellation policies. This is important, particularly if you are not able to sail for any reason or if your cruise ship does not make it to the port of call as planned. 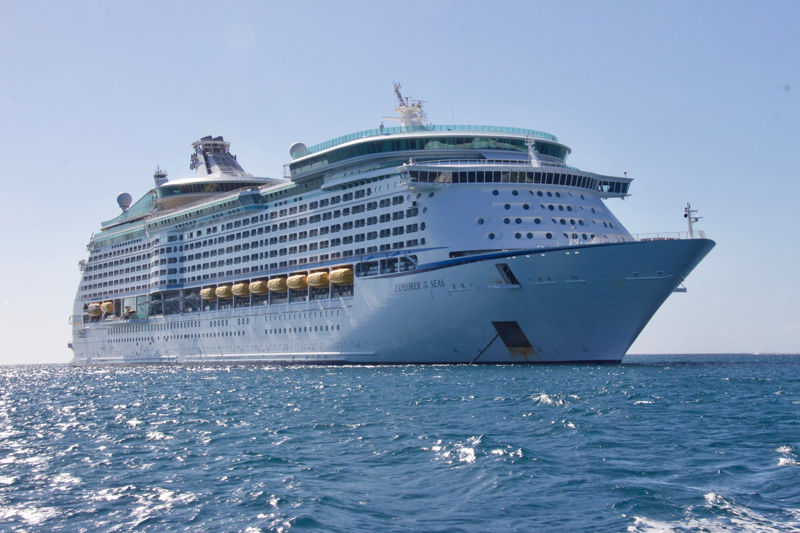 Most independent tour operators will refund payments if a ship has to skip their port of call, but that is not true for all guides and operators. On the day of the tour, also make sure to bring cash with you in local currency in case it is needed. 5. Return Well Before Departure Time. Concerns about getting back to the ship on time is one of the key reasons why some cruise guests insist on taking shore excursions sold by the ship. Fears about missing the ship are understandable, but they can be managed with proper preparation. Tell your tour operator what time you want to be back on board and build in extra time. Some cruise passengers “fudge” the ships departure time when informing tour operators. In truth, however, most good tour operators know when each ship arrives and departs and build in extra time to allow for potential heavy traffic, accidents, or other unexpected delays and events. Be sure you know your ship's correct departure time and ensure that your watch is set to match ship's time. When packing for your shore excursion, bring along the ship's local port authority emergency contact information that is provided in the ship's daily newsletter for each port of call. Bring a copy of your passport as well. If any issues occur, call the local port authority contact immediately and they can help you get in touch with your ship.